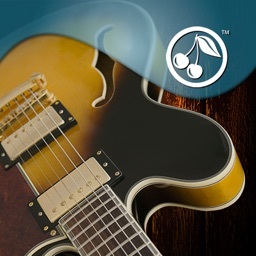 Guitar - Play & Learn any Song in the ultimate app to play timeless guitar classics and popular hits for free. 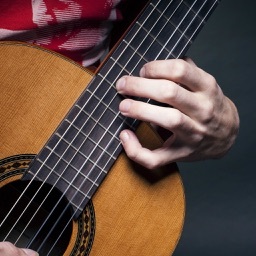 No prior experience necessary! 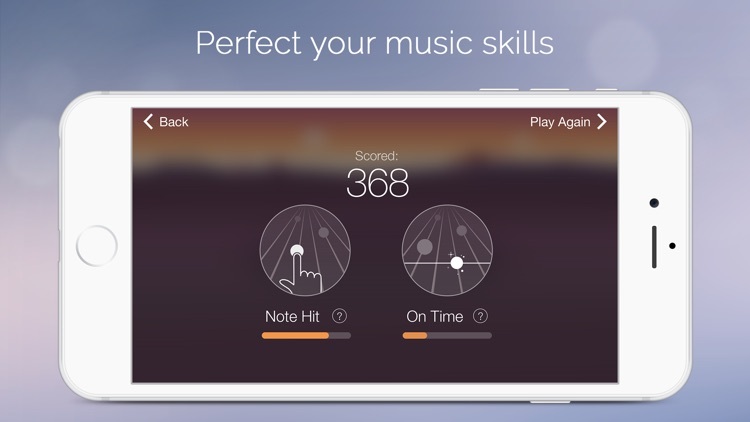 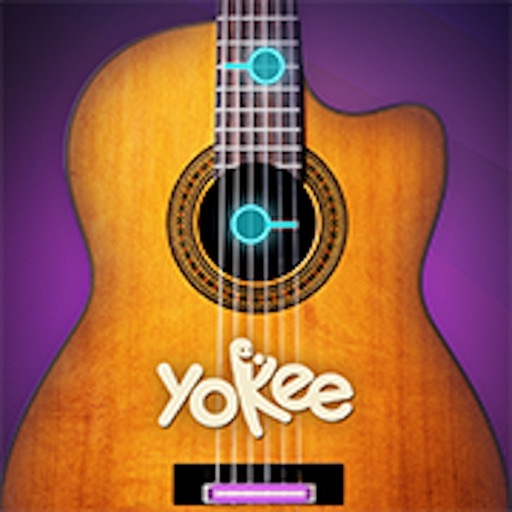 The Guitar app is so easy to use, you’ll be playing like a pro within seconds. 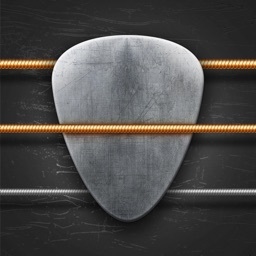 No need to learn the chords and the strum, no need to tune your guitar, simply launch the app and release the guitar player in you. 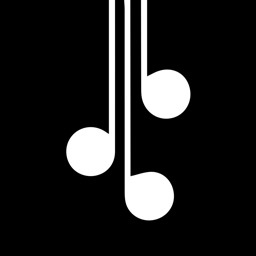 Choose from rich song library across a wide variety of music genres like classical, popular hits, traditional and kids’ songs. 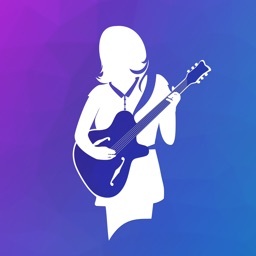 With new free songs added daily you can learn new tunes, perfect your favorites, share them with the world and even challenge your friends to see who is the better guitarist. 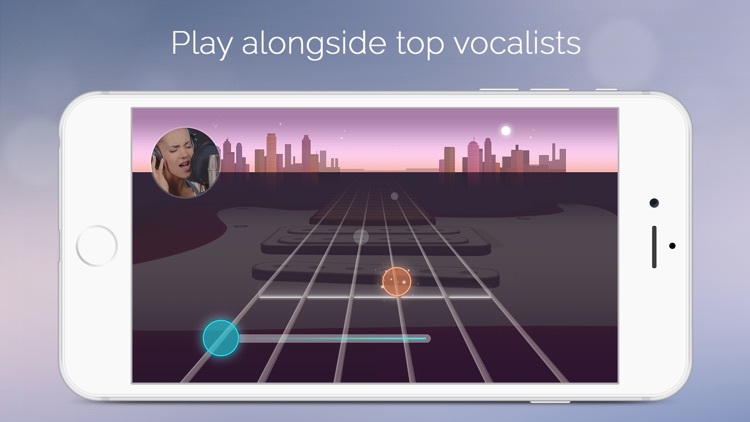 ** Play guitar alongside Top Singers and Musicians (with Video). 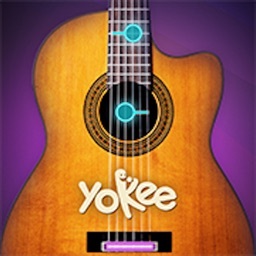 - Visual 'Learn this song' mode. 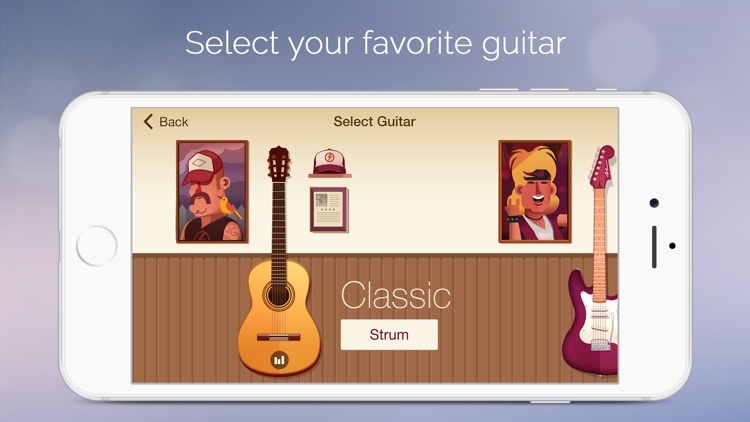 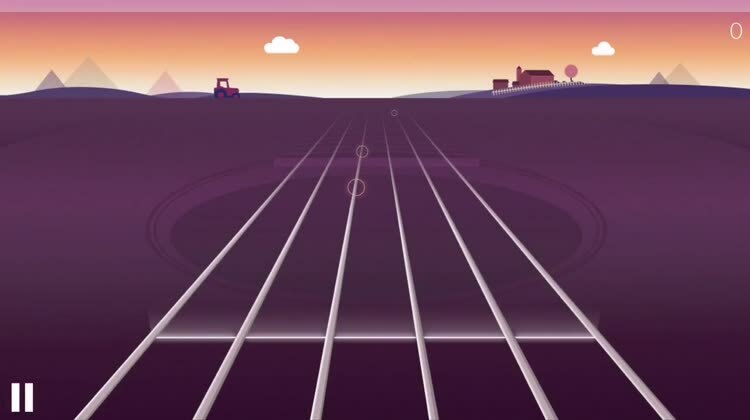 - Play all levels to become a 'Guitar Master'. 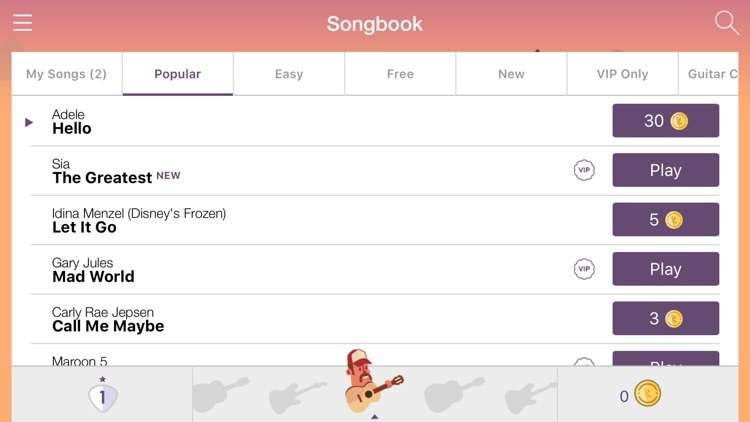 -You’ll be able to play any of the songs including VIP songs as much as you like from any Apple device and enjoy an ad-free experience.